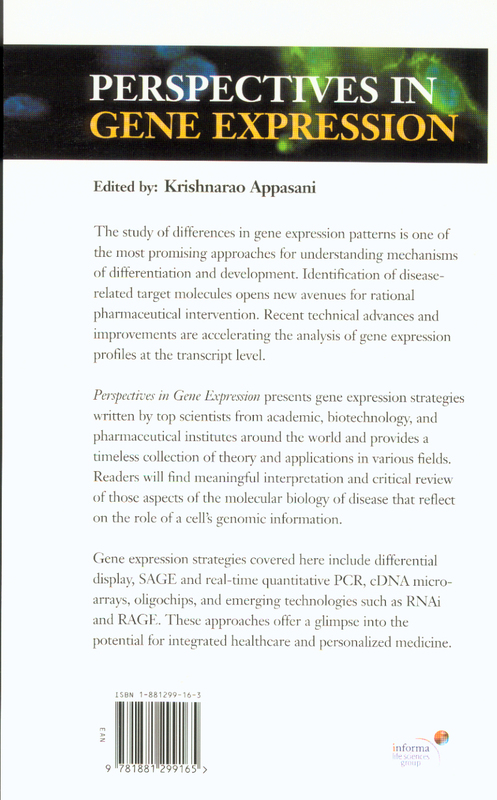 Perspectives in Gene Expression presents gene expression strategies written by top scientists from academic, biotechnology, and pharmaceutical institutes around the world and provides a timeless collection of theory and applications in various fields. 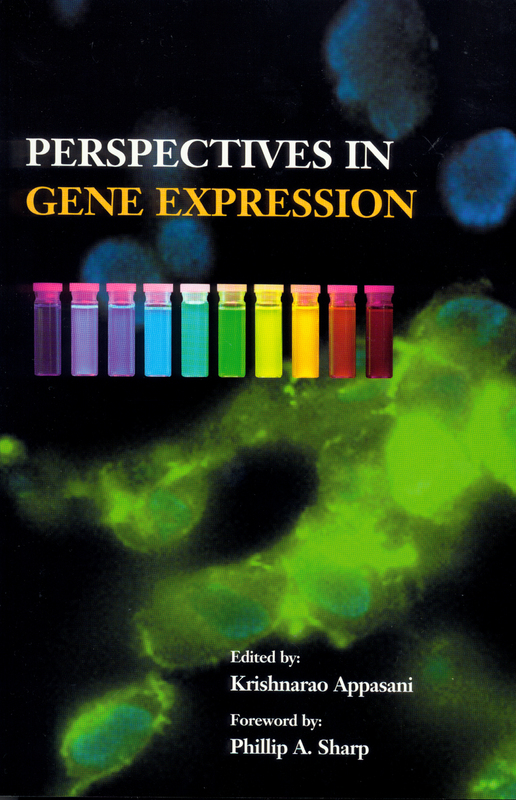 Readers will find meaningful interpretation and critical review of those aspects of the molecular biology of disease that reflect on the role of a cell’s genomic information. Gene expression strategies covered here include differential display, SAGE and real-time quantitative PCR, cDNA microarrays, oligochips, and emerging technologies such as RNAi and RAGE. These approaches offer a glimpse into the potential for integrated healthcare and personalized medicine.